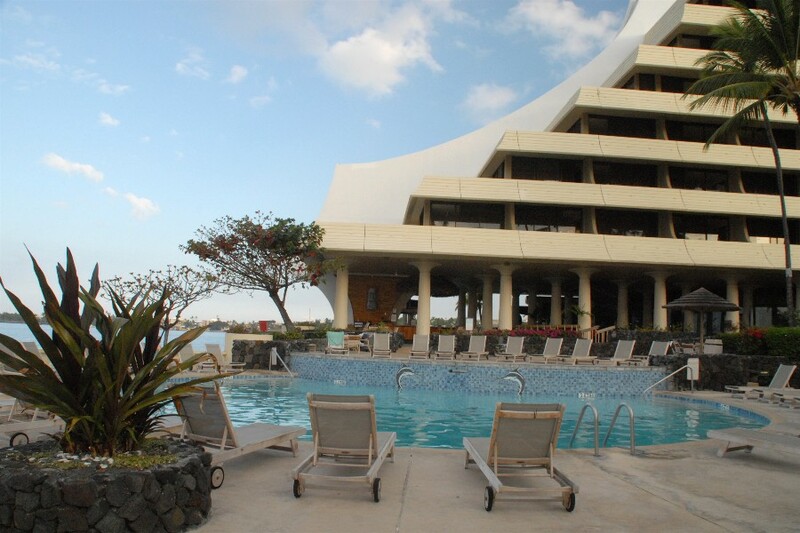 This is a simple Wedding Package with all that you need for a romantic Wedding in Kona. 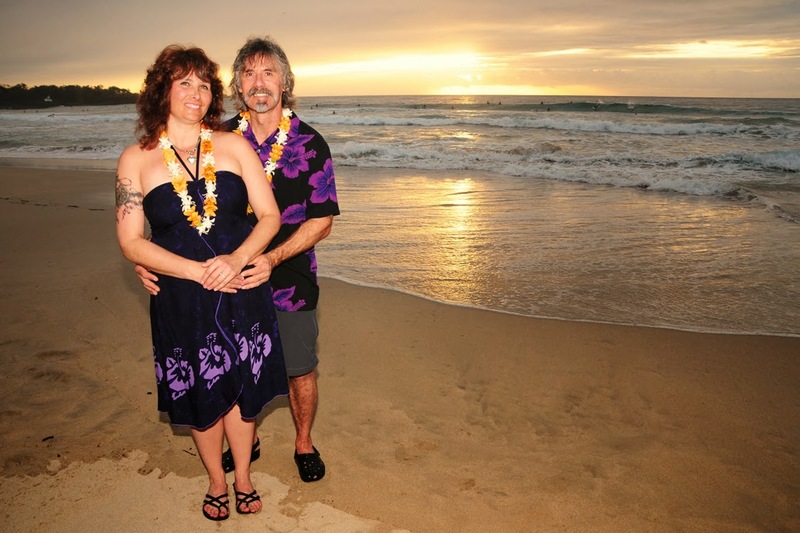 The Minister and Photographer will meet you at the Wedding location of your choice in Kona. Flower leis for a Hawaiian touch. Wedding Photos to treasure for a lifetime! Let us know if you wish to add or take out anything to this Wedding package, such as a Tropical Bouquet, Wedding Album, or DVD Photo Slideshow. ｩ Copyright 2001. 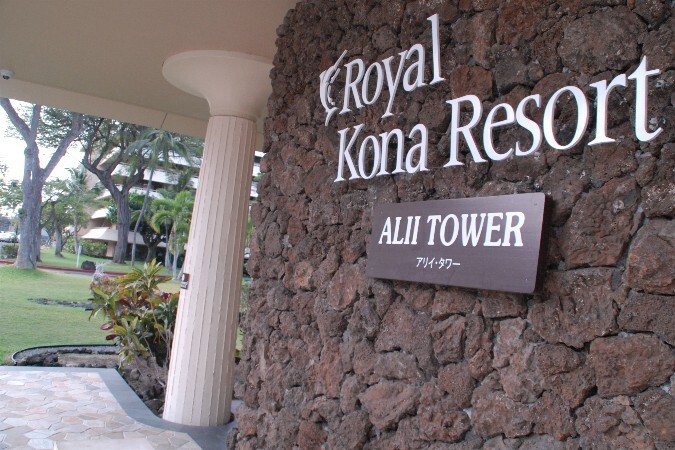 All rights reserved Bridal Dream Hawaii. KonaBeachWedding.net is operated by Bridal Dream Wedding Company.